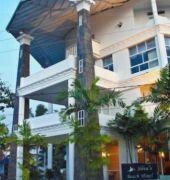 Silva's Beach Hotel is located in Negombo, just a short walk to the beach and within 20 minutes drive from Bandaranaike International Airport. 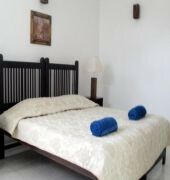 Some of the rooms are equipped with air conditioning and balcony. Other in-room amenities include satellite TV, safe deposit box, direct dial telephone, high speed internet access and private bathroom with towels. Wake up calls is possible upon request. 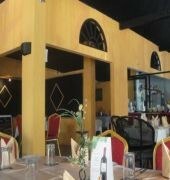 The hotel's restaurant offers a wide choice of Sri Lankan cuisines as well as international dishes accompanied with a list of beverages. Room service is available around the clock. 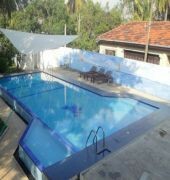 Guests are provided with direct access to the on-site outdoor swimming pool and make use of the Wi-Fi in public areas for free. 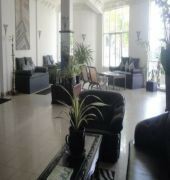 Airport transfers and city tour can be arranged at Silva's Beach Hotel.